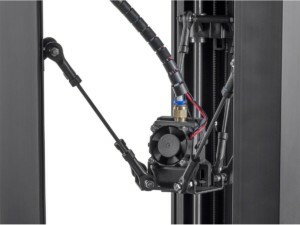 With the Mini Delta, the company claims to have built “the lowest priced professional quality 3D printer in the world." Join us as we review its specs. In 2018, Monorpice released the Monoprice Delta Mini printer and claimed it was the lowest priced quality delta printer on the market. Let’s see if the printer can live up to its promises. The design has mostly been unchanged, but Monoprice added some firmware upgrades for the most current version of the 2019 Delta Mini. So without further ado, let’s review the specs of the Monoprice Mini Delta. Monoprice is an interesting company. 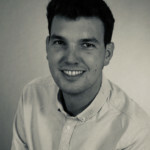 Their business model revolves around rebadging unbranded or off-brand products, making a few tweaks here and there, and then selling them under their own brand. 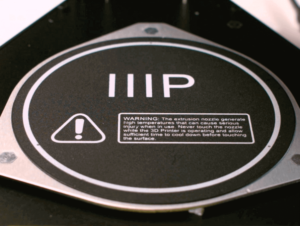 Starting in the early 2000s and expanding from there, video cameras speakers, computer accessories, and – of course – 3D printers, under the Monoprice label became available. That being said, Monoprice isn’t known for blasting out cheap knockoff products. Quite the contrary: They have a reputation for quality equipment. 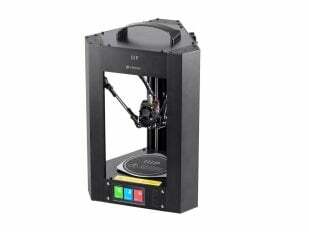 All in all, the Monoprice Mini Delta is obviously targeted as an entry-level 3D printer. 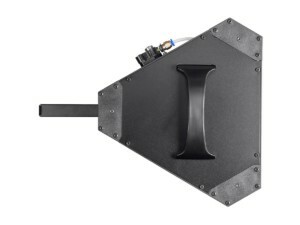 And it is an excellent choice for this because of its low price point, versatility, and ease of use. With a few hiccups set aside, this printer truly sets a benchmark for price and performance, and most importantly, it won’t rip a hole in your wallet. Let’s find out what features you get for a mere $160. The first thing that catches the eye is obviously the printers’ delta form. While there are many other (cheaper) printers, they normally stem from the Cartesian branch of the 3D printer family-tree. Delta printers identifying characteristic are the circular print bed and the suspended extruder held by three triangular arms above the print bed, thus resulting in the Delta name. 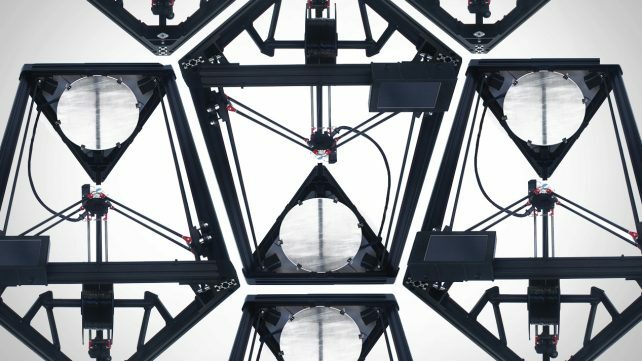 For those of you that would like to dwell on the different printer types, check out our spiffy guide:3D Printers Explained: Delta, Cartesian, Polar, Scara. Generally speaking, delta printers are designed for speed, but on the other hand, their building structure limits their printing capacity. This is especially true for the Monoprice Mini Delta. As the name “Mini” might suggest, the build-space on this thing is on the small side (just 110 x 120mm). But then again, the machine never promised to set up the 3D printing capacity world record. This little printer is ready out of the box. A term often used by 3D printing companies to advertise their printer, but seldom is it as true as with the Monoprice. Once you’ve unpacked it, just plug it in and it is ready to go. This makes it especially suitable for beginners, as the – potentially nerve-wracking – assembly is obsolete. But not only beginners can enjoy this feature, as it also offers the possibility of carrying your printer around, allowing you to technically print wherever you want to, provided you find a socket. This is intended by the manufacturer, as the printer is pretty sturdy. It has a full metal case and is even equipped with a carrying handle so it’s ready for a stroll. But the whole portability of the printer wouldn’t be worth much if you had to manually level the bed each time you took this printer out and about. So Monoprice hooked this thing up with an easy auto leveling and calibration feature, which will level the plate out in seconds. This is useful to both beginners and seasoned printers as the annoying leveling is done automatically within seconds. As mentioned above, delta printers are designed for speed, and this also applies to the Monorpice Mini Delta. 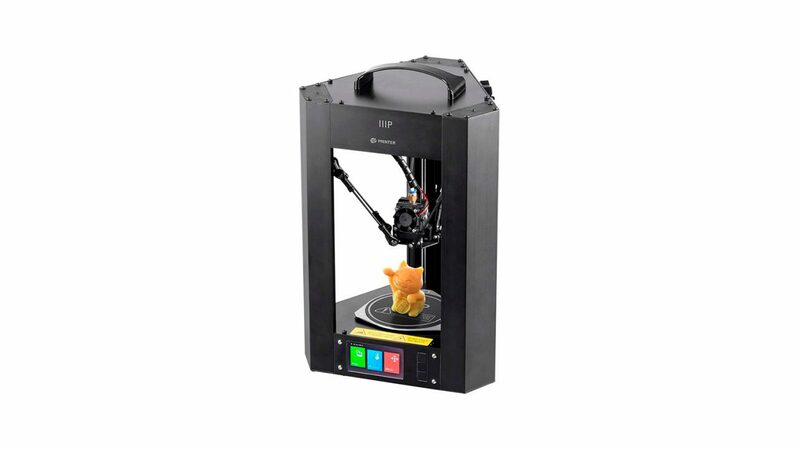 According to the manufacturer, the maximum printing speed is 150mm per second. While speed isn’t always a factor for quality, the Monoprice Mini Delta also features a 50-micron layer resolution, allowing for reasonably high-quality prints overall. Obviously at that price range, one does have to accept a few compromises. One being the printing size. Also, some customers have pointed out problems with the USB and WiFi connectivity (the SD card should work fine though). Furthermore, some users had a problem with the build sheet surface. While it sticks nicely to prints when working, it is also very thin and therefore can easily rip when you try to remove your finished print. But in case this happens, do not despair. It can be easily fixed by applying Keton tape or similar. 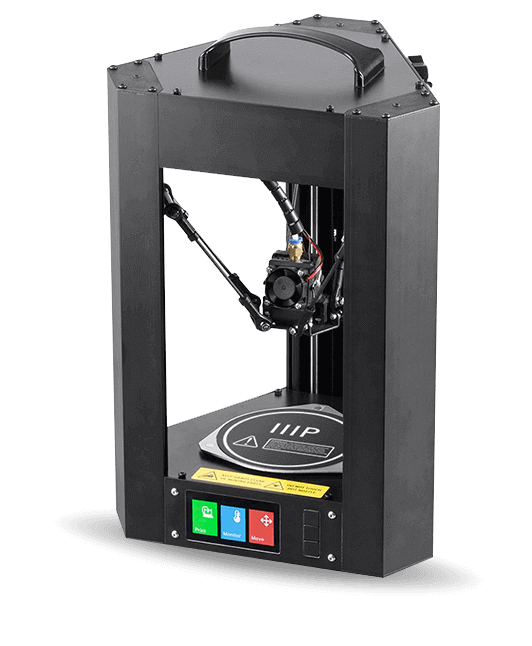 License: The text of "2019 Monoprice Mini Delta – Review the Specs" by All3DP is licensed under a Creative Commons Attribution 4.0 International License.